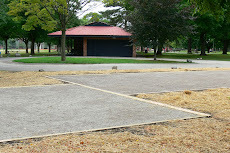 The Alliance Francaise of Michigan will be having a Pétanque Tournament for all ages (over 8 years) with prizes, food, and a Playoff Round for the top finalists. Fun for all !! More details.